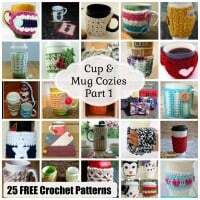 Helpful Tips to Keep Your Crochet Designs Coming! 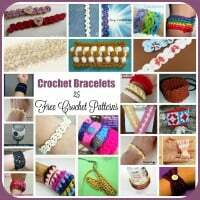 Overcoming Crocheter’s Block ~ Helpful Tips to Keep Your Crochet Designs Coming. I’m sure you’ve heard of “Writer’s Block”, but have you ever heard of “Crocheter’s Block“? 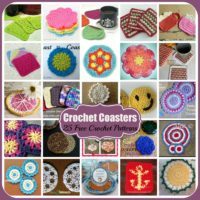 It’s basically the same thing, only it effects crochet pattern designers. They simply run out of ideas and inspiration on what to design next. I’m not sure how many designers go through this on a regular basis. For me, I had that problem when I first started designing, but lately I’ve had the opposite problem. I have so much to do and design that I can’t keep up with my own ideas that keep creeping up inside my head. Let alone the requests I get from time to time. And I’m sure there are many others who feel the same way. Although it’s good to have all those ideas, it creates it’s own set of problems too because you end up with way to many projects on the go! It results in a lot of clutter, not only around the house, but inside my head as well. It slows me down, but I think I’d rather have too many projects on the go than none at all. 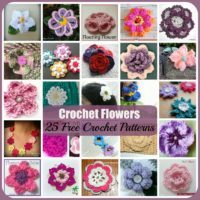 Anyway, if you tend to experience crocheter’s block from time to time or on a regular basis, the following tips might help you to overcome and perhaps even prevent crocheter’s block in the future. Crochet Every Day. Writers are told to write everyday in order to prevent writer’s block, and the same holds true for designing crochet. 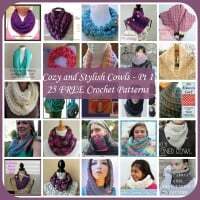 You don’t need to come up with a new pattern each day, but it is important that you crochet each day. Crochet your own designs, or crochet someone else’s design. Either way, it opens the doors to new inspirations. I meditate while crocheting, and that’s usually when I get my ideas for my next project. I’m always thinking of how that particular stitch would look in a different project or how a different stitch would look in the project I’m working on. Or, how can I combine this stitch with another stitch for a new look? Then as soon as I have time I start to experiment with my new ideas. I get very overwhelmed when I do this sometimes because the possibilities are endless! Keep a notebook or a spreadsheet with your ideas. You might also even write out a rough pattern, or make rough sketches of anything that comes to mind. Honestly, when I write out a rough pattern, or make sketch, it never pans out as planned. But, it does give me the idea to work with. Learn a New Stitch. 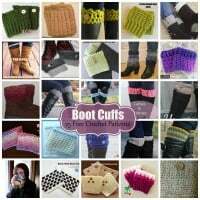 If you know how to design hats, scarves, bags and purses, leg warmers, fingerless gloves, baby blankets, etc, etc… then you can take one single stitch and incorporate it into all the above patterns. You can resort to a stitch dictionary, which I’ve found extremely useful. A simple search on Amazon or Google will bring up a few. 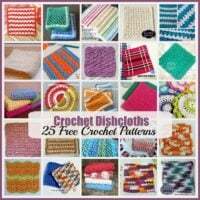 And if you don’t want to invest the money, Oombawka Design & The Stitchin’ Mommy have teamed up to bring you new crochet stitches each week, making those two sites an excellent resource as well! Believe me, I’ll take a stitch that I like and work it to death sometimes. I’ll put the stitch into almost anything I can think of. Sometimes it makes me feel like I’m cheating, but believe me, others will appreciate it … because it saves them the time of having to figure out the size and stitch counts. 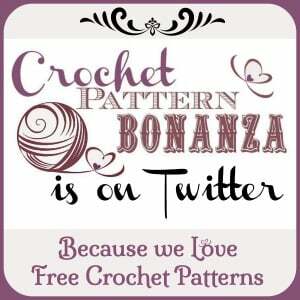 Crocheters may have all the time in the world to crochet, but they don’t have time to do the math. Trust me, they just want to crochet! and then crochet some more! So it’s up to us to create these designs. The proof? I once designed a pair of baby legwarmers, which I decided to sell. When a buyer asked if I had a matching hat pattern I took the time to write it out by making a few changes and increases. I crocheted it up and had it tested. And all that time I kept thinking that I was wasting my time. I figured someone who purchased the leggings wouldn’t need to buy the hat and vice versa. But to my surprise, I’ve had numerous buyers who have purchased both patterns. Consider Who the Design is For. Speaking of cheating, here’s another tip that I’ve experimented with. You can take a design that you’ve made for yourself in a worsted weight yarn and downsize it into a doll-size pattern by using a thread and smaller crochet hook. And vice versa! I’ve actually had several requests to up-size one of my doll patterns into an adult pattern. It’s on my list to do as soon as I feel more comfortable designing clothes. 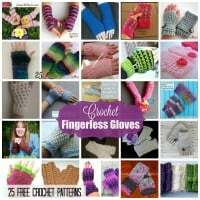 Browse Other Crochet Sites. Always make sure not to copy. Never, ever copy the work of another designer. But there is nothing wrong with drawing inspiration from other designers. Pinterest, Facebook, and other social sites are great places to go for inspiration. So are shopping malls and/or your closet. Crochet What You Need. A lot of my ideas come from what I need for myself. 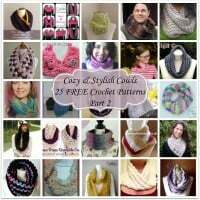 I live in a cold climate, and get cold easy, so hats and scarves are always on the go for me. I figure instead of going out and buying what I need, I might as well just crochet it. Ask Your Readers. Another thing that you can do is ask your readers what they’d like for you to do next. Once the project idea is out there, all you have to do is figure out what stitch and what yarn you’ll use and you’re all set. I haven’t gone down this route yet because I have way to many ideas and needs of my own. I’m sure there’s many other ways that you can keep the designing ball rolling, but the above is a good place to start. Good Luck!